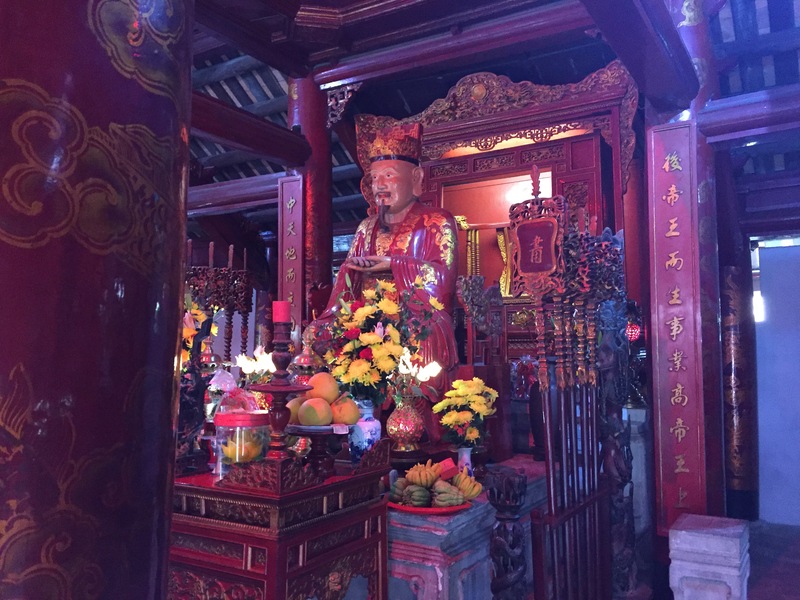 On my first week in Hanoi I decided to check out the most important sites, as I love culture. 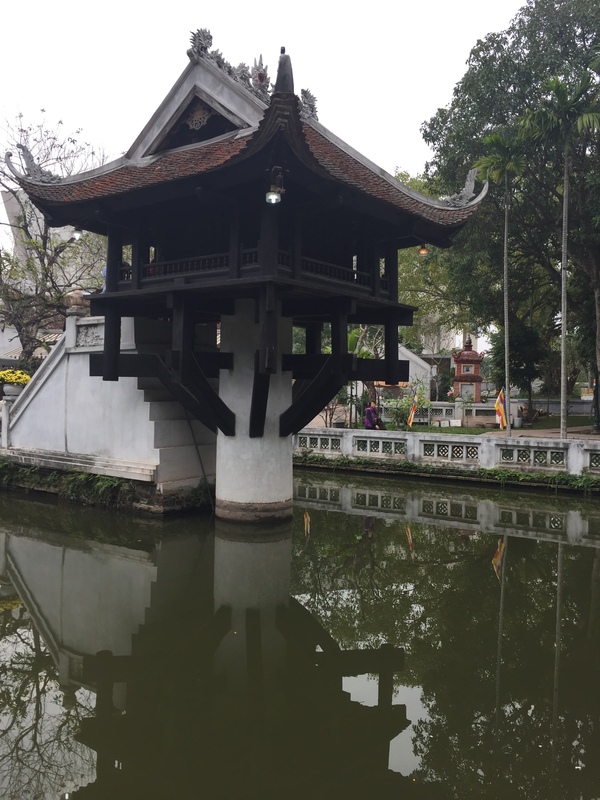 Temple of literature, Ho Chi Minh grounds, Hanoi Hilton, one pillar pagoda were the places I’ve been to that seemed interesting at first sight on my travel guide book. The temple was quite nice and has a huge ground that makes you feel as if you actually walk into an old school where monk-like teachers will teach you about the way of life, for the full experience of this temple you require a guide because not much was translated, at least not the meaning behind all that you see. It was an old temple that was meant for learning, where many doctors and important teachers were listed since old times. The turtles were interesting, many doctorates were listed, which I couldn’t understand and there was not much translation, but it was an interesting place where the teachers were being worshiped as if they were gods or kings with a few of the important ones had their own statue and shrine dedicated to them. I guess it is primarily because these teachers were important figures in history for the common people. 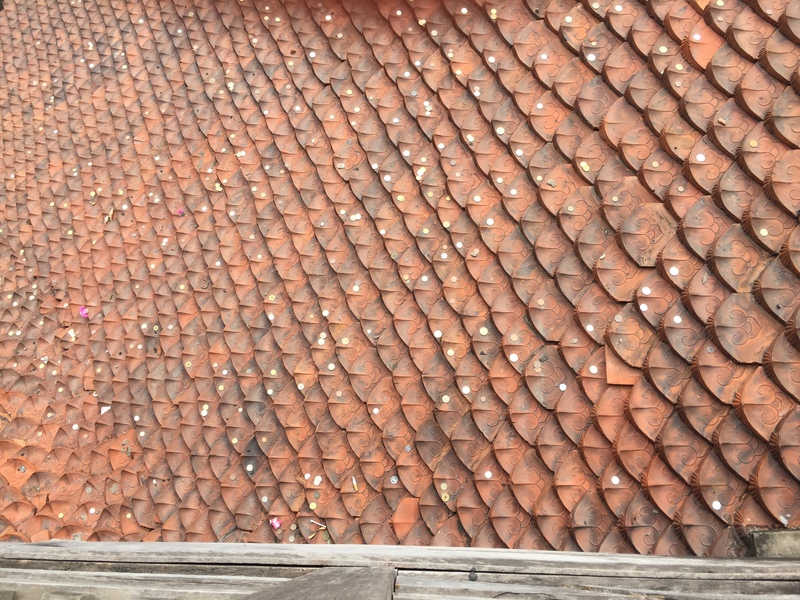 There were some coins on the roof, which was weird in my opinion, but later on I learned that it was something for ‘good luck’, superstition. Next on my list was ho chi minh grounds, where the tomb was located, it was pretty busy but already closed as I was there in the afternoon, not much to see beside a big open space and some buildings I also could not enter, not that it mattered as I just wanted to see what the fuss was about, perhaps I should try to go there some morning to go inside, but for now I have not yet decided to do so. The one pillar pagoda was, to the least, a good visit for 10 minutes. Many people waiting to enter 1 by 1, which seemed a pain as the line was so long so I just decided to look at it from the outside. I thought it would be bigger, but it was pretty small and the water it was standing in was just a small pond. Took a picture and went on my way to see if I could go somewhere else. I ended up at the museum, but since I’m not a fan of museums, and the guide book I took with me didn’t have a high regards for it, I decided to skip it and make my way to the Hanoi Hilton, which was a prison. 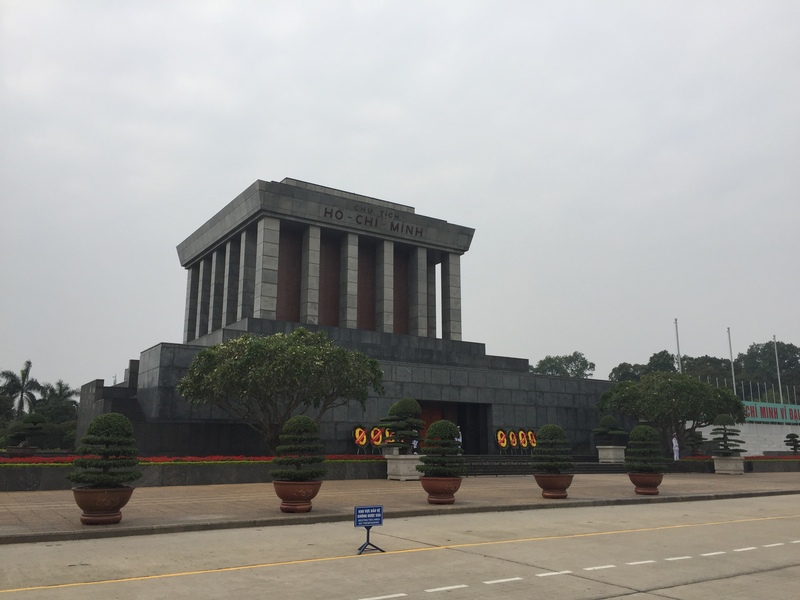 I entered the Hanoi Hilton with as little information as possible, just so I wouldn’t be let down by the expectations. I was not let down, it was quite interesting and there were a lot of English descriptions. Learned a lot about the use of the prison, where it first was a prison to hold Vietnamese people during the French colonial period, later on used by Vietnamese to keep prisoners of western background during the Vietnam War. But from what I saw, it wasn’t such a bad place to be kept, as there was enough freedom for prisoners, at least that what the description and movies said, you never know what actually happened of course. I quite liked this way of showing a prison, not too much horror to see, however being kept there is certainly not a pleasure. There was also a detailed description and an interesting ‘item’ to see of how some people managed to escape the prison, I’ll leave the rest to your imagination, as I don’t want to spoil the surprise. Too bad I wasn't allowed to take pictures, but see this interesting museum for yourself when you travel to Hanoi!